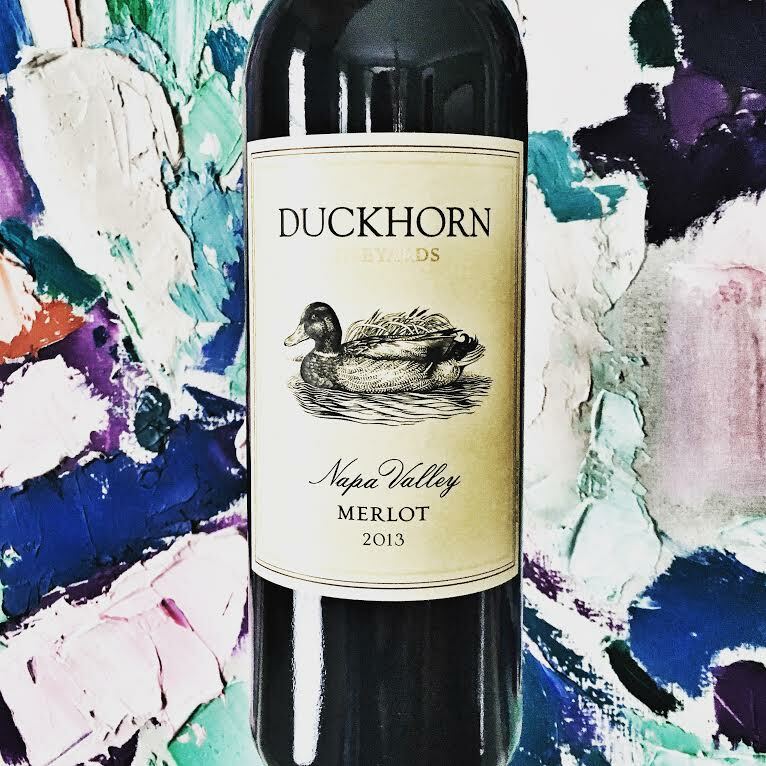 Fall for Merlot this October | Merlot Month is Here! Did you know that October is International Merlot Month? Woo hoo! That’s right, not only does Autumn bring with it brisk weather and the stunning fall foliage, but a reason to celebrate this polarizing, often misunderstood varietal. I can’t get enough of these wine holidays! How you might ask? By what I call the ‘Sideways Effect’. Released in 2004, Sideways took us along for the ride while the unsuccessful writer and depressive middle-aged lead character played by Paul Giamatti joins his best friend for a weekend of wine tasting and fraternizing throughout scenic Santa Barbara wine country. Garnering serious accolades including an Academy Award for Best Adapted Screenplay, it went on to gross over $100 Million at the box office. You could say it was a hit, and it undeniably left an impression. This entry was posted in Uncategorized and tagged Merlot Me, Merlot Month on October 9, 2016 by The Fermented Fruit.